I started graduate school this semester and was inspired to have a mini class of my own. Ladies and gentlemen, welcome to Fashion 101. LAST LESSON! I don’t know why but every time I blog fashion lessons I think of those old NBC The More You Know commercials. Anyways the last lesson shall consist of items that get mistaken for each other a lot! Some I didn’t even realize were different. I learned myself. Enjoy! I feel this is one of the most debated terms ever…… sweater. Sweaters are nice. Sweaters by definition are jackets or pullovers made especially of knit, crocheted, or woven wool, cotton, or synthetic yarn. 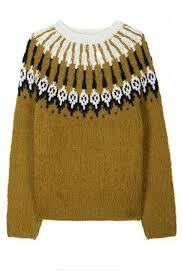 A knitted garment, typically with long sleeves, worn over the upper body. I think that is what people get so confused. 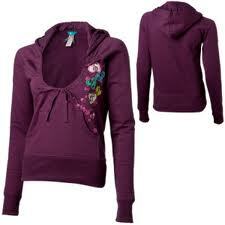 Sweaters can be jackets, thin, thick; they don’t necessarily have the same look over and over like a peplum shirt would. Sweatshirts are warm and different than sweaters. They can look like sweaters but they are thicker and more casual. 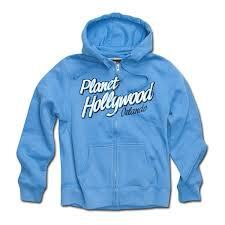 Hoodies are sweatshirts with hoods. 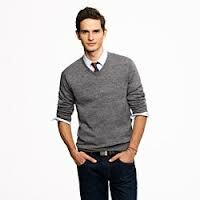 Cardigans are sweaters that have an open front that can be tied, buttoned or zipped. Also note that there are maxi cardigans, very cute. 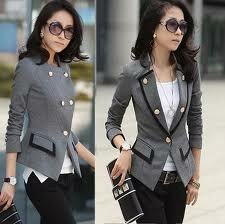 Blazers are less expensive and lean towards casual. One doesn’t wear a blazer to a business meeting. These tend to be funky, colorful and embellished. Jackets needs adjectives. 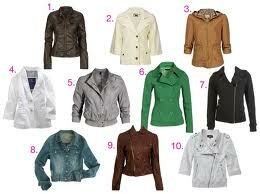 Business jacket, spring jacket, jean jacket, leather jacket, etc. Jackets take two popular forms. One being the business suit jacket that is made out of expensive, nice fabric. The other being anything that isn’t a coat and is lighter. Coats, those warm things that keep you from dying in the cold. 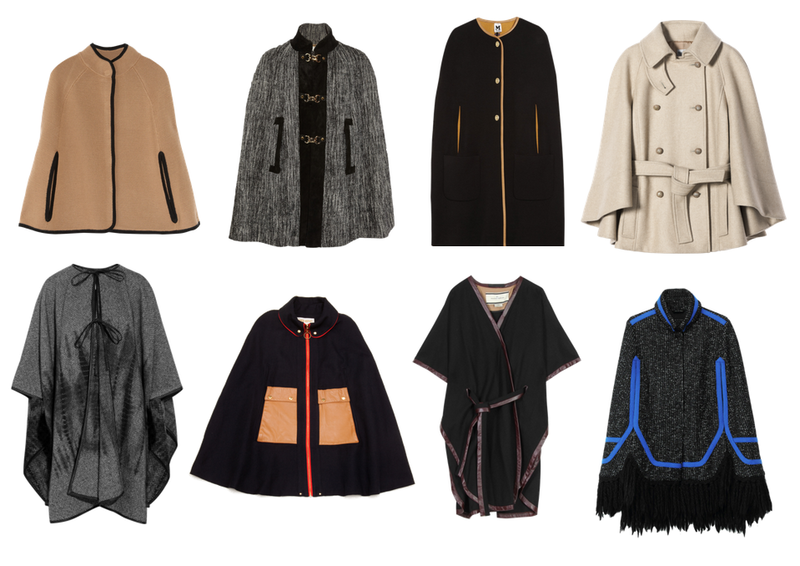 Capes are a very popular evening wear and superhero accessory. I know some women replace coats with capes. 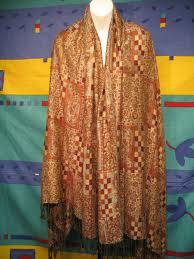 Shawls are giant pashminas. They aren’t coats. They don’t zip or button, they don’t close around the body. 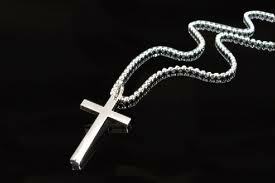 A heavy wind would rip this item away from you. Ponchos fully cover around the torso. A wind would NOT rip this item away from you. Head scarves cover a good portion of one’s head. 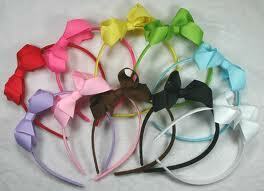 Headbands can be plastic and fabric, there are also athletic headbands. 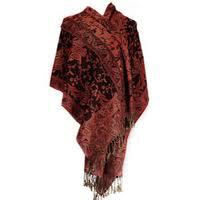 Pashminas are thick across and have way more fabric than scarves. 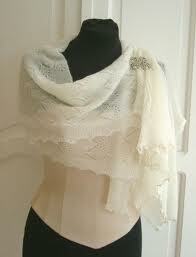 They can be used as shawls. Scarves are skinnier and not made with such fine fibers as pashminas. 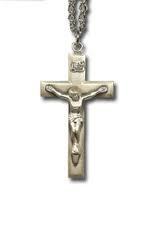 Crucifix’s have Jesus on them. Crosses do not. Jeggings are leggings made to look like jeans, and some, have denim in them. 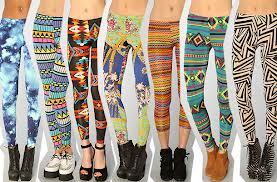 Leggings are skin tight pants made of fabric. They can be made of an array of fabrics and materials. Tights are made of a denser fabric than pantyhose. They don’t tear like pantyhose do. Pantyhose are made of light fabric; lighter than tights. They tear easily. Stockings are thin, long sock like accessories; made from the same light fabric pantyhose are. They are often worn with suspender belts. So I always thought that those two words were the same color. I was wrong! Teal is darker than turquoise. Teal is a greenish blue while turquoise is more sky blue. Your mind has been blown! 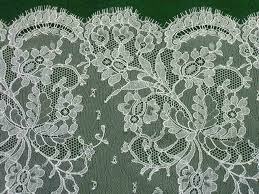 Lace is a fabric! It is an openwork material. Sheer is a fabric and an adjective. It’s very fine and thin. 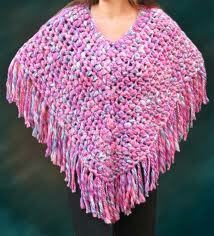 Crochet is a process of creating fabric from yarn, thread, or other material strands using a crochet hook. Crochet is making a comeback right now. 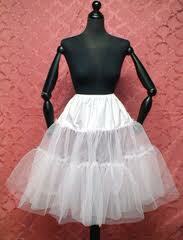 Crinoline is the most god awful thing on earth! It is uncomfortable and made out of horse hair! 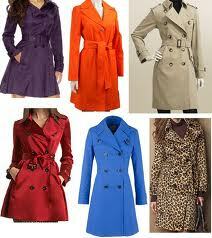 Vintage is used for older clothes, that have a process which is not used anymore to make such clothing. It is a outmoded. 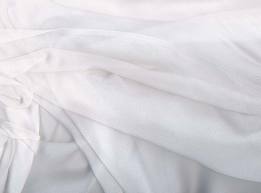 Retro is used for older clothes, but those clothes were made with a process that is still used today. Antique is an old collectable item. It is collected based on beauty, rarity or other unique conditions. Posted in beauty, fashion, Uncategorized and tagged blazers, capes, cardigans, coats, jackets, jeggings, leggings, pantyhose, ponchos, retro, shawls, stockings, sweaters, tights, vintage. Bookmark the permalink. I am a short girl who likes writing and clothes. I love theatre, fashion, writing and business. I like to think I am highly entertaining. 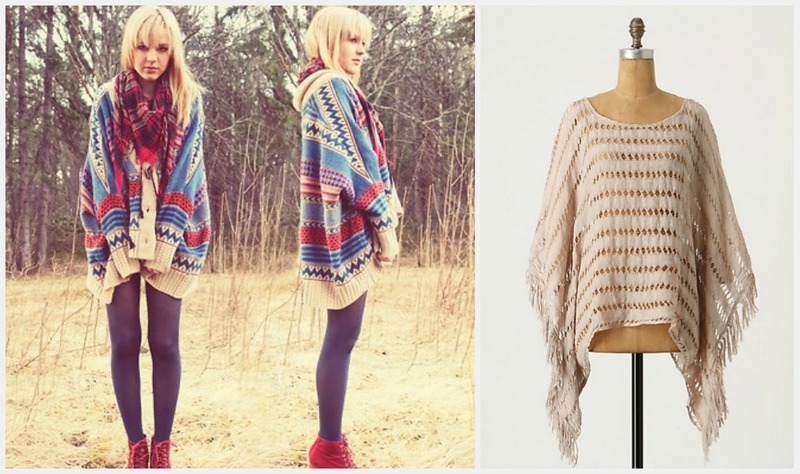 Love the cape and lace! !